I met Andy, the founder of The Drinks Bakery last year out at Entrepreneurial Spark. I could tell instantly that he was a 10/10 foodie. I get his passion. 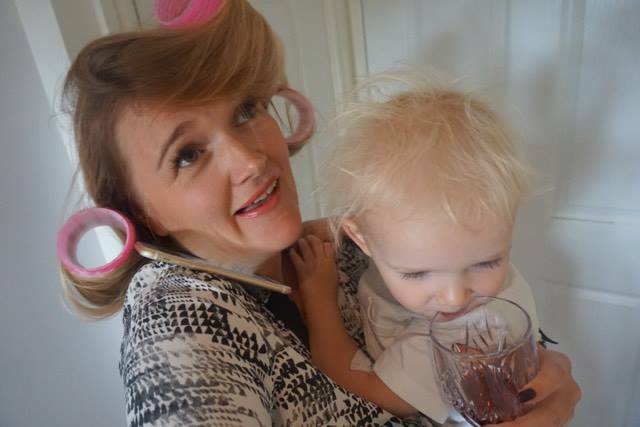 Did I tell you that pre kids I used to rate our guests on a foodie scale of 10/10? So, if they scored a 7 it would more than likely be a home cooked lasagne or Mexican. A solid 8.5 and we would make a Thai curry paste from scratch and cook it down for a couple of days. A full on 10/10 would clearly involve some very rare beef topped with foie gras (not the 10/10 veggie friends though ovbs), followed by the mankiest of cheese boards. Now, a lot of you tune into my Insta stories to watch me cook and I feel like I want to up my game for you but sometimes family life can be a juggle. Sometimes we need help – passionate people like Andy to put the hours in and deliver! I’m a 10/10 foodie and I would give Hubs a 7. It sometimes causes a bit of friction between us. He just doesn’t get it. Hubs will often slag me on holiday for planning the day around where we are eating. I am also perfectly happy taking myself out for a meal solo style. Just myself, a glass of amazing wine and whatever floats my boat. I am always happy to pay for the right ingredient and I will put the miles in to find it (granted before two young kids this was way more realistic). Money and time are never wasted on our true passions. When my amazing package from The Drinks Bakery arrived I was super excited. First off, because after chatting with Andy about his passion for food on a night out, I knew they were going to be cram packed with the finest flavour. Passion = energy so I knew he would have invested the time to make the products 10/10 foodie perfect. Andy’s gets his inspiration from his parents who were foodies before it was even cool. 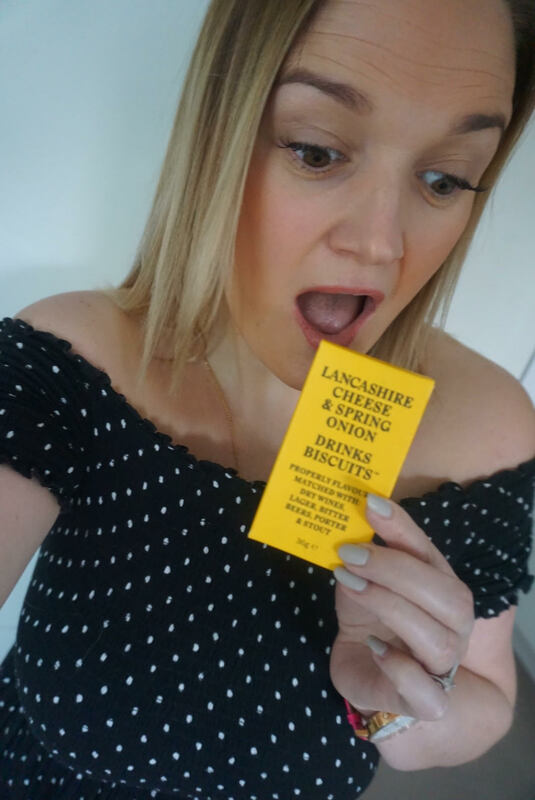 As I ripped open the packets, my mouth watering, I could smell bursts of epic ingredients – cheese, herbs, chilli (word on the street is he knows the guys well at IJ Mellis). I just adore a stunning glass of wine and a couple of Mellis cheeses oozing next to it. Andy shares my passion for cheese by the bucket load. Come to Mama! I swear, if I couldn’t eat cheese (like my poor Mum) I would have abs of steel. It’s a constant battle between being a 10/10 foodie and striving to get into that tight bodycon dress I love. I shall confess, the drinks biscuits are stunning on their own but I did double drop a bit of creamy goat’s cheese and blue cheese on a couple – it was the weekend after all. Personally, I think they also make great cheese biscuits as well as drinks biscuits. 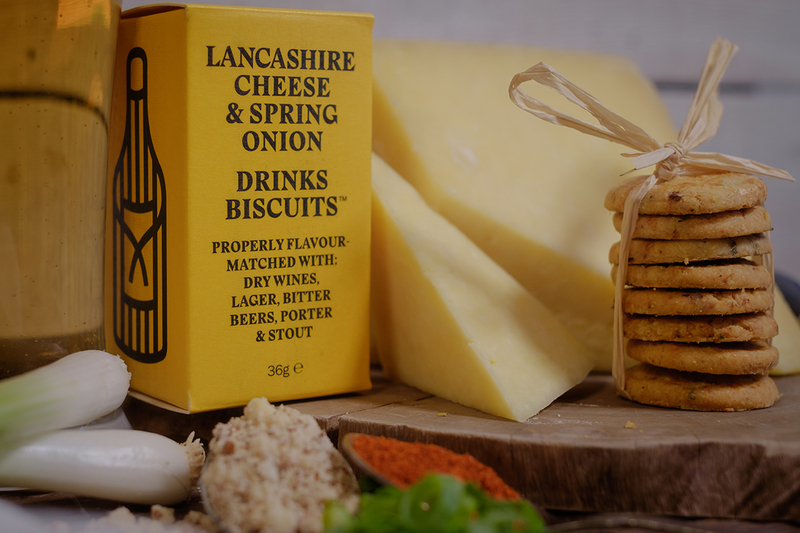 Although I love chilli and predicted the mature cheddar, chilli and almond pack would be my fave, I would have to give 1st place to the Lancashire cheese and spring onion. Oh baby. Heaven in a biscuit and they go SO WELL with a cold glass of Sancerre or a nice buttery Chardonnay. The red box with the chilli kick go great with a lovely glass of red (I am loving Italian and Spanish red wine these days). 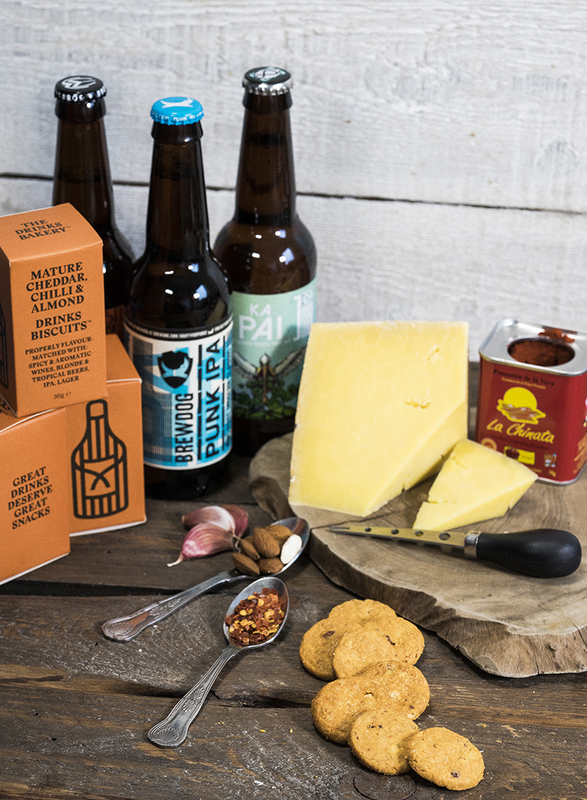 The green box (parmesan, pine nuts and basil – deadly combo) go amazingly well with a cold glass of fizz. Forget Easter bunny, pass me the Easter bolly. 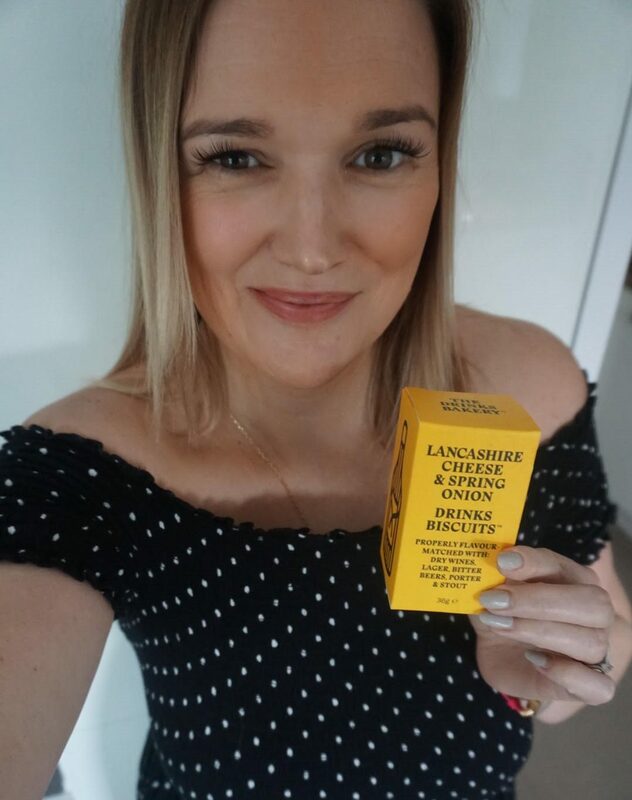 The biscuits are bite sized so if you are following an eating plan you don’t have to worry too much, we all need a bit time for a guilt free foodie fix. So where does this fabulous foodie entrepreneur like to hang out in the city? ‘I adore Jamon Iberico (high grade acorn fed) and most things Spanish so can be found in Goya 23 near where I live having a sherry and some tapas. I had some amazing homemade pasta in Divino recently and great atmosphere. If it’s breakfast you’re after then look no further than Scotts Kitchen on Victoria Street. Off-the-charts good. Noted – after tasting his very moreish little biscuits I know Andy has a palate I can trust. 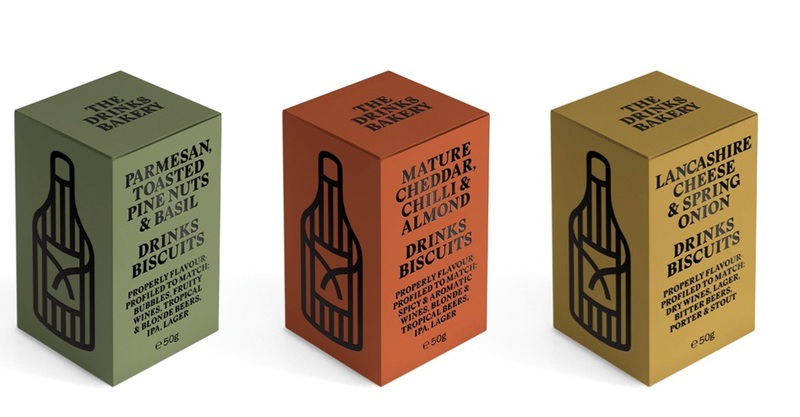 Drinks Biscuits pack massive punchy flavours using a huge range of premium ingredients. The combinations are endless. Now – what kind of foodie are you out of 10? Harper & Blohm Melbourne Australia – I have 10/10 foodie friends in Melbourne, Australia – I am going to send them this post ! !